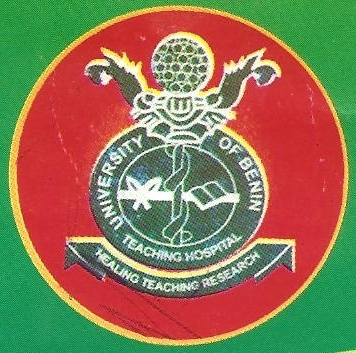 Applications are invited from the general public for admission into the University of Benin Teaching Hospital (UBTH) School of Midwifery, Benin City for the 2018/2019 academic session. UBTH School of Midwifery Admission Entry Qualifications. You must possess the following qualification to apply for the UBTH Eighteen (18) months Midwifery Programme. Five (5) CREDITS in WASC/SSCE/NECO in English Language, Mathematics, Biology, Chemistry and Physics at not more than two sittings. Be a Registered Nurse (RN) with the Nursing & Midwifery Council of Nigeria. UBTH School of Midwifery Admission – Method of Application. Venue: – School Of Midwifery, UBTH, Benin City.